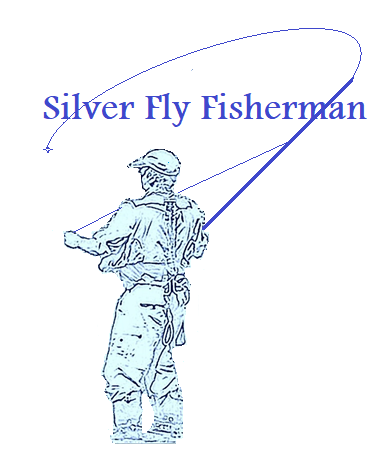 Welcome to the Silver Fly Fisherman Blog! 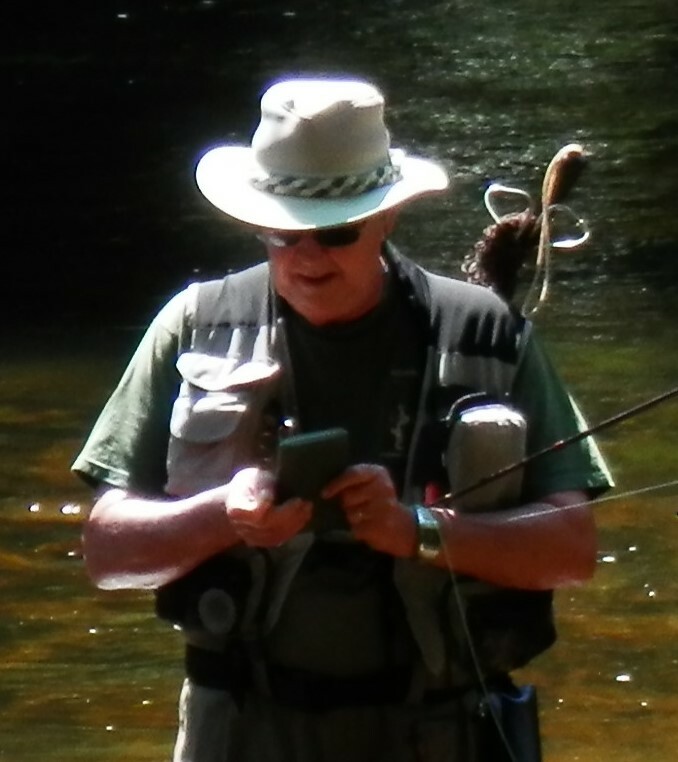 I do not consider myself an expert Fly Fisherman. But I have enthusiastically carried out the sport for more than forty years. Therefore, I can claim to have a certain amount of experience. I have probably made every mistake possible in fly fishing, and learnt from them. I had to find the correct way from books and by asking friends. These days, it is much easier, everything is available on the Internet! Fly fishing is not just about learning to cast a fly, it is a science where you never stop learning. That is what makes Fly Fishing so intriguing. There are just so many aspects to the sport. 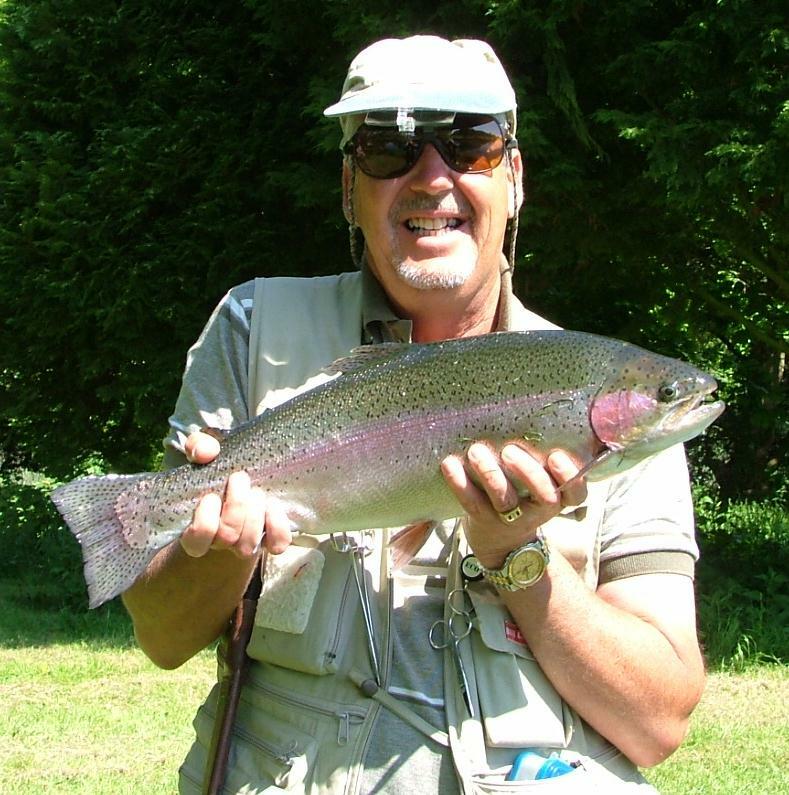 Once you have learnt the basics and start catching fish, take up fly tying. Nothing is quite like catching a fish on a fly that you have tied yourself. 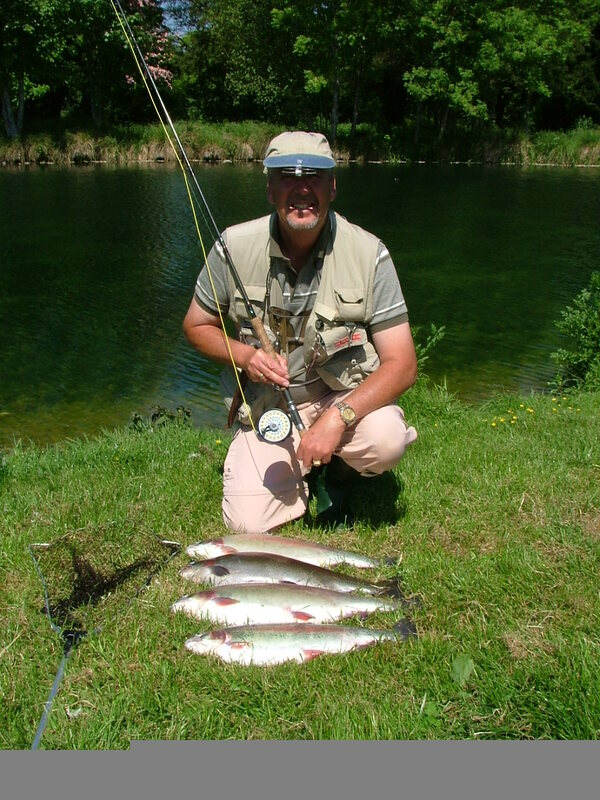 I will be writing regular Blogs about my past experiences whilst waiting patiently for the season to commence, when I can Blog about current fishing trips. I will also be reviewing some equipment and providing a few Top Tips.